The URL updates itself as you change the various fields, so all you need to do to save a card is copy (or bookmark) the URL and you'll be able to come back to it later. Once you're done, right click the image preview and your browser of choice should give you some options to copy and/or save the image (at a much higher resolution than displayed in the webpage). 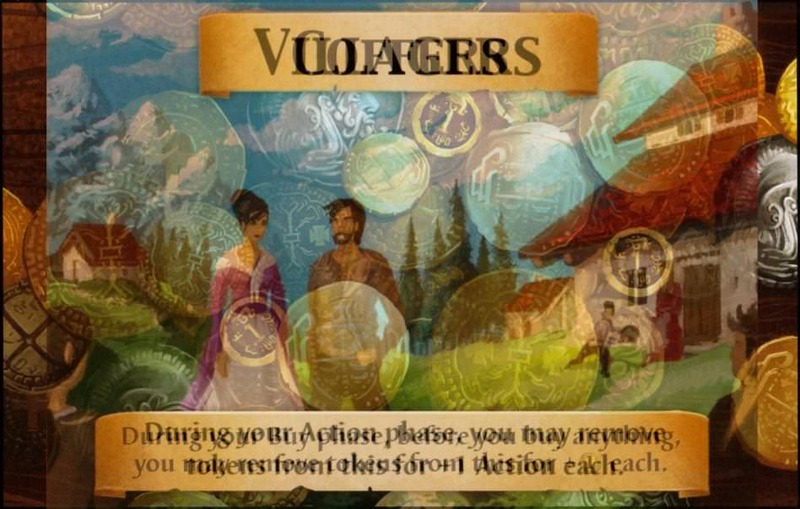 Uses edits of the Action template image on BGG,the Event template and Traveller arrow from this thread, plus specific card scans and the Shuffle iT images. Note: This tool should be viewed as a work-in-progress for the time being. The card images produced for specific texts and other options may look different in the future than they do now. The latest update is version 1.5; replies prior to this post are responding to earlier versions. NEW: Shard of Honor has forked this tool starting at this post. Their version includes several new features and is receiving more active development. Check out Shard's version here. Text in the middle is Times New Roman, in coin symbols and the such it's minion heavy std. I have some nicer templates I could PM. 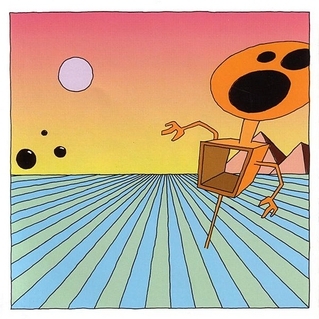 It would be nice if there was a way to upload an image, and an easy way to resize it. A quick wording/punctuation guide at the bottom would be cool. VP symbols and Big Treaure icons aren't properly implimented. Still, wow. It's not as good as making them by hand but it's still pretty good. Times New Roman should be right unless I messed up the syntax for setting up a multi-word font name... I can double-check, though. The coin symbol thing is a good tip, I didn't think to check that and it should be easy to implement. 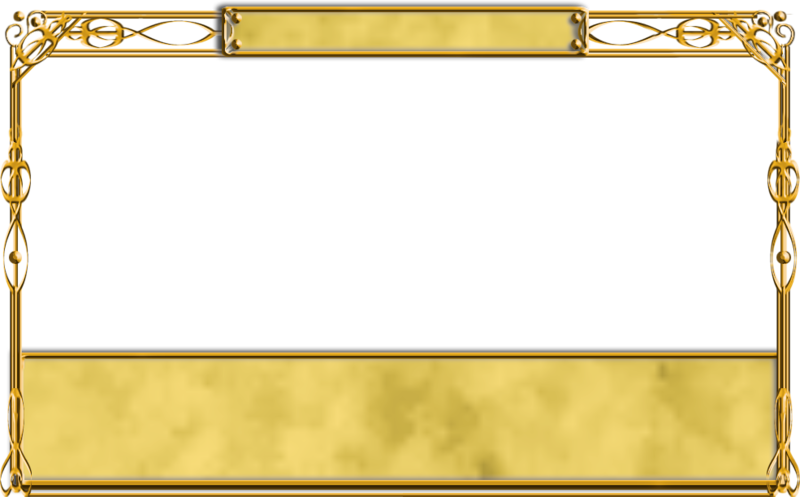 If there's something that's generally accepted as the best template (and at a similarly high resolution), that would be good... I won't enjoy redoing all the hardcoded sizes and offsets, but it shouldn't take too long. If one already exists, I could include it? Ah, I forgot to double-check the positioning on all the corner icons, thanks. VP symbols should be okay, you just have to precede % with a space or it won't be parsed as a symbol... I can probably get the rules to be a little more flexible, but again this was enough for a first try. There is indeed no way yet to have the extra-sized treasure/VP lines; I don't know if there's a formal rule that predicts when those are or aren't used, and I hoped if I posted here without implementing that then somebody would tell me how it's supposed to work. Had to test it myself, so I quickly slapped together an idea I had for awhile...and I was impressed. Thanks for this quick and easy tool! Edit: Got a decent looking custom color for Seasons cards a la asper and co0kiel0rd. The numbers: 10, 1.1, 1.35. I find it looks better if you set it as both the primary and secondary colors. It would be nice to have an option to specifically bold/itallic things. I'm working on a quick Wording guide that I'll pm. Neat! Any plans for an Event/Landmark generator? Sure, but since such a thing will reuse a lot of the same code--including, I suppose, the custom color stuff--I'd like to get this done first so that I only have to make changes in one place at a time. Hmm. I noticed that the lettering for the cost of the cards seems a little thin? If you compare it to normal dominion cards, the cost numbers are a little thicker, bolder. Is it possible to tweek that a little? I emailed him nicer templates, and all the Cost and Coin icons he could need (+ / .) He should update it sometime soon, but it's a lot of work I belive so be patient . Thanks Theta and Violet You both rock! Could you add a way to add italics? I believe things like "(This is not in the supply.)" and "(This stays in play.)" are supposed to be in italics. Easy! Thanks for this fun tool. Fountain is already a card-shaped thing. Pick a different name and artwork. Hey, this is cool artwork. Fan cards can have whatever name the designer wants, and if he does change it, he can call it "Golden Fountain" to keep this picture. I didn't think you sounded rude. I just kinda like the picture. Interesting idea. I fear that it is either too weak in Kingdoms with no other durations or crazily overpowered in Kingdoms with cheap durations. So easy. But, euh, can we center the image? Nah, just call it headless elf. Theta solving problems like no big deal. Could probably cost $4 and be a village, I think. No? Well, it is centered... that's exactly why you're running into that. You want it to be snapped to the top instead. This is still not the top priority--I'm busy readjusting text sizes and positions right now--but I acknowledge it's worth implementing eventually. Haha, I guess you are right. No problem, man. It's a-ma-zing. Can we sticky this? We really need to sticky this. Fonts, icon positioning, text processing, shadows, and colors have been updated. Color schemes are now based on the Dominion Online images', since those seem to be the most consistent sources. Most worthy of concern is that newlines (read: pressing enter) are now much weaker than they were in 1.0, to allow for finer user control; that makes for some inconsistency with previously generated cards, but I did say that was a possibility. 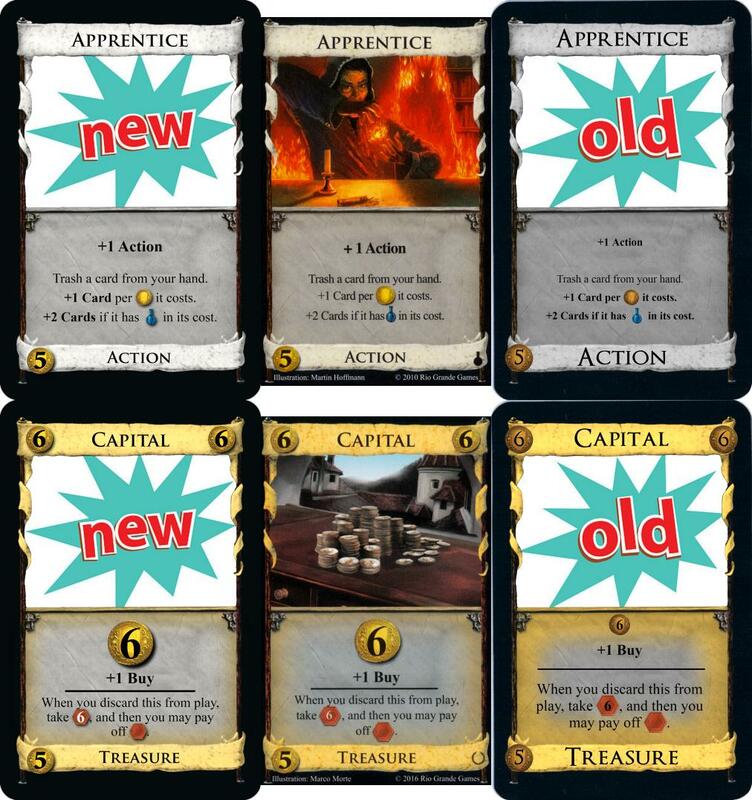 Note also in the Apprentice comparison above that this is now using Empires/rerelease rules: "+1 Card" and the like get bolded even when they are not the entire line. I haven't looked into the question of italics yet so don't try. Same URL as before. Reload (forcefully) if changes don't seem to have applied. This is really a fantastic tool! Just one little thing you could add: How about a feature which would allow you to credit the artist in the bottom corner? - As McGarnacle said, an Artist/Creator credit box in the bottom. - This might be my number one thing. The templates still look kinda off. I think you just recolored them all, so it looks really off (to me). Now take this with a grain of salt, the templates I see and use might be off while yours are actually right, but I'd still suggest using LFN's whenever possible. - Selective Italics/Bold, but that only affects 1% of cards so no biggie. - Actually, this is my #1 thing. The in the middle need to have a smaller number in them. It's possibly the #1 thing that people get tripped up on. I did take a look at the card templates you sent me and they weren't seriously usable. They were half the size and had inconsistent proportions, inconsistent positions, and inconsistent fill patterns (read: clone brush usage). They weren't even layered. There's no way to use them that doesn't involve scrapping all but one and starting from scratch, but at a smaller resolution, with an unremovable price coin icon, and with no obvious benefits to make up for it. I am sympathetic to the argument that I should be using the colors people are most familiar with from other templates, even though those have been warped by printing and later scanning, rather than the ones that I think are most likely to be canonical, but using those particular images is not the way to get that result. I will be looking at the inline icons some more. I know official cards are not consistent about their sizing, but because this is a program I do actually need a consistent rule, so I expect I'll look at a bunch of Empires cards (because they use the most updated style) and figure out what looks right from there. The most important bit is to get the $ symbol in "+$" to turn into a coin icon and the + to be drawn in bold, but resizing can happen while I'm looking at that part of the code too. Hmm, I didn't realize the templates I sent you didn't work. Sorry about that, I'll still see what I can do. The ones you have are mainly fine, I guess it's just my arrogant preference . It just needs the number smaller in the icon, compare the 6 in the capital you posted and the official version. The middle text should be Times New Roman FYI. Also, if there's room it should give some extra room above and below dividing lines if there is space. I haven't gotten the impression that the amount of vertical space taken up by a dividing line is a constant, so I'm mostly leaving that to the domain of additional line breaks. Maybe I should post an (unordered) todo list. Draw + and related symbols inside coins as superscripts. Draw coin/etc. icons and their numbers in description at their proper constant sizes, rather than relative to the size of the surrounding text. Make direct reference to the icons' individual widths so that potions aren't assumed to have the same width as coins. Parse and format +$ properly. Add an option for users to define their own icons and accompanying characters alongside $, %, @, and ^. Similarly, a way to specify a set image (in the bottom right) might be nice. Options for positioning and/or resizing the illustration. Include more verbose instructions, as well as credits, somewhere on the webpage itself. Not on the todo list is completely arbitrary font resizing like on Caravan Guard. There comes a time you have to take things to a genuine image editor program. I concur on this, and am mainly posting to bump it so it stays near the top regardless. I've never actually made a fan card, but yeah I agree that this should be a sticky. Any news on the Landscape mode front? Okay, I guess it's Version 1.2 time. I added an Art Credit field and a Ruins color scheme, shifted some other shades around a little bit, and provided a new menu in the bottom left for choosing which template type to use. Landscape mode is in. Other stuff remains woefully unfinished. Sorry. I've not been doing so hot lately, so I thought I might as well at least put this stuff out, even though the icon code needs work, because imperfect landscape cards are better than none. It takes forever to load, now. NVM, it works now. I just needed to restart my browser. Amazing! Thanks for this. I'm working on a homebrew Expack and was losing sleep mulling over how to get the layout done, since I cannot into art. I'm pleasantly surprised at the quality this generator delivers. Only tried it out now, but wow. If I was able to place images anywhere in the frame, I'd use it over my own any time. Well, maybe not to mock up cards in other languages, as the auto-bolding only seems to work for certain expressions (which also appears to mean I can't define my own). Apart from that, it's very impressive. Chapeau. It’s really cool. It’s awesome! I have an iPad and there’s photos on my ipad I wanted to use for the cards. But there doesn’t seem to be anyway to add them. Also I’m making travelers and there’s no way to put the big arrow on it. Images must be hosted somewhere on the internet. This is in order for you to be able to use the page's URL parameters as a full definition of the card. Undocumented but really simple: the big arrow shows up if the card's type includes "Traveller"
I did try to get the image from the internet. And it still didn’t work. That’s the info it gave me for the picture and it was still blank. I’m sorry I doubted you. This is the first time I’ve ever done anything like this. So I got frustrated. Thank you for the help hopefully I’ll be able to figure it out on my own the next time. I’m just trying to figure out you got the url? I can’t seem to figure it out? It doesn’t seem to just give you that info anywhere. I tried doing that for another one. By putting everything except the last part and it didn’t work. Mickey hot springs 2008.jpg nothing at all. I just figured it out. I got hot springs on my own too. Thank you so much. Hi Violet! Is there a way to make italicized text with the tool that I'm not aware of yet? For Setup rules? Thank you for all that you've done for this community and for me by making and maintaining this tool. I think I would have been totally demoralized by my lack of card creating ability by now if it were not for you. Awesome tool! Sorry if this has been asked before, but is there a way to make Expansion icons? Very long overdue update: Boons, Hexes, and States are now supported. In order for them to be available I had to change a number of things under the hood, so there's a new EXTRA CUSTOM option which takes full advantage of those additions, letting you go more wild than ever. 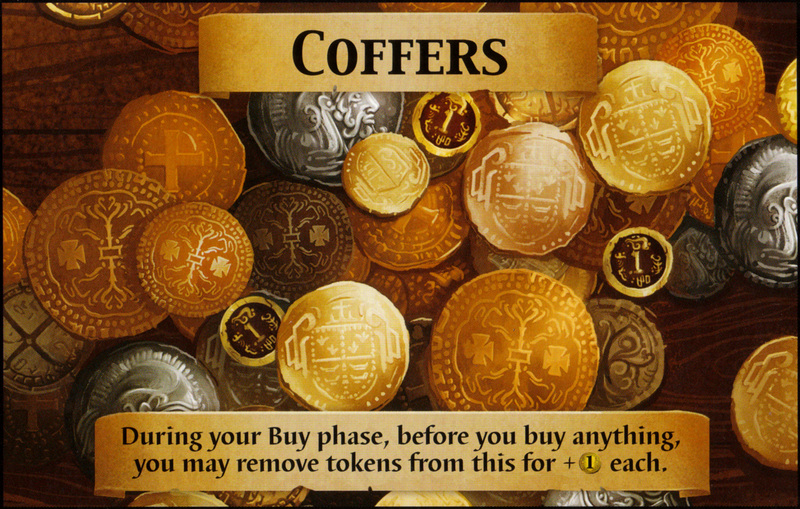 I also added "coffer" to the list of keywords that make for bolded lines when appropriate, alongside "card," "buy," and "action." No other updates at the moment, though obviously there's still more to be done. Ah, keywords,that explains why I couldn't get the German translations of my cards to look right. Quick update for Renaissance: Added Artifacts and Projects to the dropdown list of colors (though you'll forgive me if I don't provide any examples), and added "villager" to the list of bolding keywords. +$1 doesn’t seem to work in the card description for me although its the standard dominion format for plus coin. Yeah, that's a major issue with the current state of the text parsing currently: the special symbols ($, @, etc.) are not recognized when preceded by most characters. You have to write "+ $1" instead of "+$1" until I get around to overhauling things. As for lining up, if you mean vertically, unfortunately different browsers just aren't very consistent with their text rendering. Desktop Chrome on Windows is what I do most of my testing in, and that's where the text will come out looking the most authentic. Other browsers will display things at subtly different sizes, different offsets, and so on, in ways that are not ideal but generally close enough. Shemitz doesn’t work anymore. It keeps saying someone may be using it to view your information? Do you have a timeline for updating this for renaissance or is it more of a, "I'll get to this eventually," type of thing? I lost track of the calendar and let my security certificate expire, sorry. Should be working again now though. Read a few posts up: I already added support for all known new Renaissance mechanics before they were even previewed. Ok, I missed that post. Turns out bookmarking the page keeps it on an older version, will have to update the bookmark. Can anyone tell me why you would want to use this template? Basically that template is a solution in search of a problem. It's an expression of confidence that someday someone will have the perfect idea that can best (or only) be expressed by a double-sided card. My original use for it was Duration cards where you make a choice the turn you play it which affects what you get next turn, so there's no danger of forgetting which option you chose. Later there was a topic about "Adaptive" cards, and I put forward a couple of examples... IIRC, the idea was that the first time you gained (or acquired by Masquerade, Traveler, etc.) 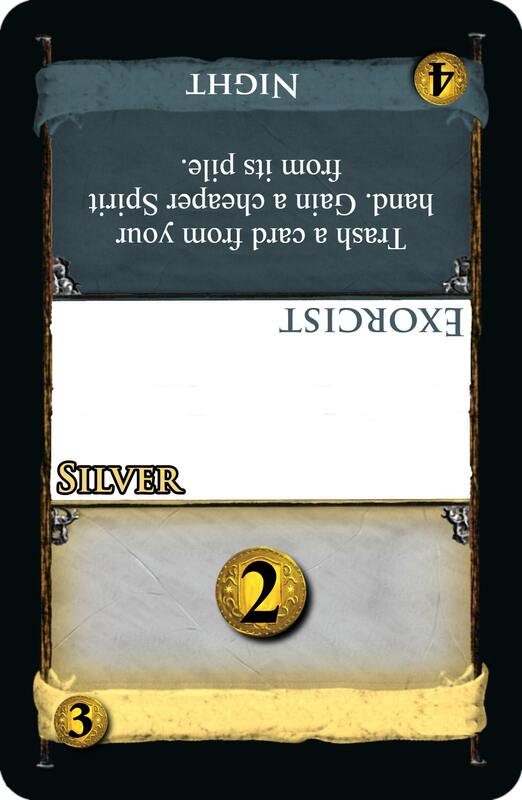 one such card you had to place a two-sided alpha/beta token on the supply pile, choosing which side was face-up, and for the rest of the game, that token's orientation locked you into only using the alpha side of that card or only using the beta side. But I'm sure there are more possibilities out there. I see. I actually kind of like Perennial. Could you add a feature to allow any word to be bolded after +1 like Card/Action/Buy/Villager/Coffers? That would indeed be awesome. Among other things, it would allow non-English mockups. Also, adding the option for Italics would be nice, last I checked there was no way properly format things like (This stays in play.) and (This is not in the Supply.). Also, It where cool if you could add, that you can make the traveler arrow without having the traveler type. I'm in the gradual process of replacing all the code for text/icon drawing, and italics are a part of that. If I can get this to work, there'll be a rich text editor instead of the page deciding for you whether this text should be bold but this other text shouldn't, etc. Legacy URLs will be converted to rich text. But that's not done yet, and I'm not going to retrofit italics into the old code in the meantime. I'm not sure I understand the "clear text" ask. Is Ctrl+A, Backspace not sufficient? Traveler arrow... I guess that could happen? Is this something you've wanted to be able to do? I’ve made some travelers for my snowline expansion. I’ve added ⬆️ Where it says action-traveler. But it would be nice if it had the same giant arrow under the text. You currently have 3 differently shaped cards on the generator what if you made a forth just for travelers. Oh, I might understand what you're asking about? The official Dominion cards only ever use the spelling "traveller," so my generator reacts to that spelling by drawing the giant arrow. You're using the spelling "traveler" and therefore not getting the arrow. But now that you point it out, it should probably accept either spelling. Another thing to fix would be when you have a card with four types, it would be nice to have it go to a second line. Can you fix the rendering of starred costs (like Peddler's $8*)? I want to use it in German and it would be nice if I can get the arrow just with ticking a box so that I can write the German word. Ah, other languages are a good point, thanks for reminding me. That's the two mat images superimposed and resized to use the same dimensions. The banners line up perfectly, which is nice; the text isn't quite aligned or sized consistently, but that's not a big deal. What's bothering me is that the Coffers mat is significantly wider than the Villagers mat. Is this right? Does Renaissance include a double mat that just hasn't been scanned onto the wiki, and if so, is that one's Coffers side narrower than the Guilds mat? Somebody with a physical copy of the game help me out here, because these images are inconsistent and I don't know what to do with them. A friend of mine just got his pre-ordered version 2 days ago. And in renaissance the 2 mats are combined. Into one mat. The only problem I have with the mat is that if it gets bumped that you might lose track of how many coffers and villagers you have considering that you use the coin tokens for both. Can you make 3 or 4 colored banners? Okay. Are they the same size as one another? Are they narrower than the original Coffers mat? What are their actual dimensions compared to cards? No official card has more than 2 colors, so no. -Overall Coffers/Villagers Mat: Length: 12.79cm, Width: 8.33cm. -Individual Coffers and Villagers Mats: Length: 7.86cm, Width: 5.79cm. Measurement Notes: These were measured using inches with 1/32 precision and then converted to centimeters using a 2.54cm:1in ratio. Layout: The Coffers and Villagers Mats are both essentially rotated 90 degrees and set one on top of the other to fit into the overall mat. So the lengths of both individual Coffers and Villagers Mats are slightly smaller than the overall width. The combined width of the Coffers and Villagers Mats is slightly smaller than the overall length. That's exactly the sizing information I was looking for, thanks. The discrepancy between lengths and widths was a little confusing, but I see here that there's some significant margin space between them to mark player color, so that makes sense. Correct! 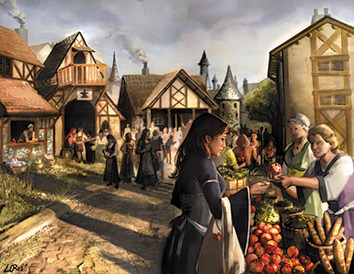 The length to width ratios will be slightly different for the overall mat versus the individual Coffers and Villagers sections. I think if you're going to provide a mat option for people, I'd go with the individual Coffers or Villagers ratio, but at a size that is about as big as the overall mat size. I'm noticing that when I download the image, some problem occurs in my browser (Vivaldi), so that from now on, every time I re-focus the browser, it freezes for a few fractions of a second. After downloading 10-15 cards yesterday, my browser took 5 seconds to unfreeze every time I re-focused from another window. That means it's unusable of course. I had to delete all settings, bookmarks etc and build it up again. I downloaded one card now, and it's starting to happen again. I have never had this problem with any other web application. I have no idea where the problem lies. EDIT: I have finally isolated the problem. It's in the History. It doesn't help to clear the history in the browser, however. I have to delete the actualy History file (from C:\Users\<user>\AppData\Local\Vivaldi\User Data\Default) and let Vivaldi rebuild it. First, thanks again for this very cool card image generator! Photoshop is a pain to use for making fan card mock-ups. I wondered why the .png file to download from the generator is so big for a picture file. The .png file I just downloaded for the fan card is 2.5 Mb, compared the fan card images (also .png files) I made a while back with photoshop which are about 300 Kb. In the german forum I found Tamplates for Gimp. They are very easy to edit. Of course they are not as easy, like the generator! For the official cards, there's a maximum size for rules text; the generator doesn't keep this in mind. 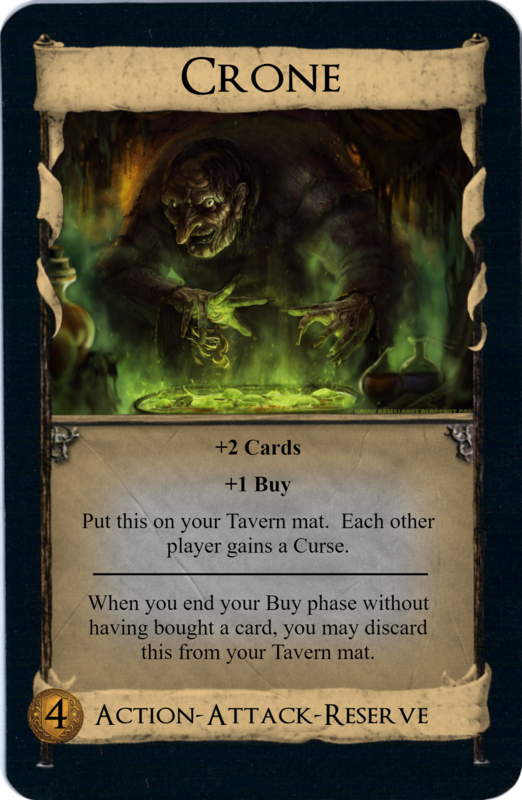 For example, if you were to render your own version of Scholar, the text will be much larger than the official cards. Overall it's not terrible but they do stand out as "not official" when the text gets big. Additionally, I found myself trying to keep the text amounts short... a bit unnecessarily sometimes, because I didn't know what was normal. 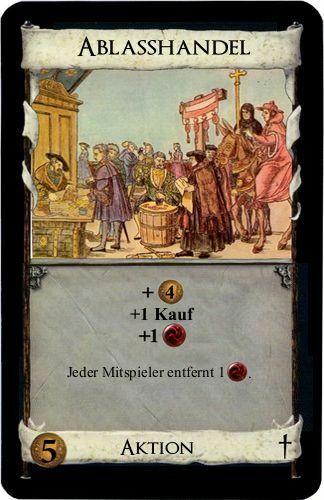 Another thing, someone has asked me to make German translations of the cards, but the generator doesn't bold the German words. Could you possibly add a way to force text to be bold? This would also be good for people adding new keywords *puppy eyes*. For the official cards, there's a maximum size for rules text; the generator doesn't keep this in mind. For example, if you were to render your own version of Scholar, the text will be much larger than the official cards. This isn't true. The generator's maximum text size is admittedly slightly larger--not "much" larger--than certain scanned images, but it was based on other scanned images, so for those ones it's the right size. This just isn't something that's fully consistent across all cards/expansions/editions, and if I have to pick only one size to start from, out of the various possibilities offered by different cards, I'd rather a larger than a smaller. This is in the works, but obviously only every once in a while do I actually feel like writing code for this, so I have no time estimate for you. I'm sorry, I've never even heard of Vivaldi and have no desire to troubleshoot this right now. The images are <canvas> elements, and you're downloading them using whatever your browser's standard code for downloading <canvas> images is. The download process is 100% something your browser handles, not me. I'm going to guess the images you made with photoshop are much smaller in terms of pixel dimensions, which naturally translates to being smaller in terms of filesize. These are raster images, after all, not vectors. I copied that part from the original generator. Now, the font files are not hosted any more inside the generator. Instead, it first tries to find these fonts on your local computer, and otherwise a cascading fallback is defined to load them or similar replacements externally. This might result in some visual differences. This thread has now been stickied, presumably in response to some feature or other added by Shard of Honor... italics, maybe? In response, I've edited the first post to include links to Shard's fork at its home page and also its announcement in this thread. But in order to get the correct color layout (to match Caravan Guard), I have to make the primary as 'Reaction', then secondary as 'Duration'. This seems counter-intuitive to me. Sure I can adjust the sequence, but maybe it is just me that has noticed this? 3. Is the split position options, in place for a reason? Are there Expansion option that have the coloring not using the 1/2 option? 4. VP Token option used in any of the current expansions? It took me a while to figure out "Additional Bold Keywords" as well. Basically, it only works if you want something like "+2 Mutineers." You type in "Mutineers;" in the box, and it will bold any type of "+[number] Mutineers"
3. The split position could be used to achieve an effect as in Pasture or Distant Lands, where the green coloring is not perfectly in the middle. ---- Good point. Yeah I really would not like to have to fix them. And I should NOT complain either. These card generators are AWESOME. My apologies for noticing (I test software for a living). -- I see, I could not figure out the 'use' format. It required the +1 symbols (I just thought it would bold any word in the field. Thanks. Still an awesome option, although I could not 'replicate' the DL effect. I like the VP Token option as a new option to use in my card text instead of typing "Victory Point token" I can type #" Thanks for making the card designer so 'flexible'. I am not very good in regex, but I'll try to fix it and refine the rules to better handle these cases. When removing the space between plus and coin or VP, it is correctly recognized as symbols, that should be bolded. But as these are now alone in a row, they are formatted differently than in the text. And Coins and VP symbols alone are much bigger... currently also if there are leading operators. I'm french, and I work on some projects to translate fan expansions into my language for me and my friends. This card image generator is wonderfull to do that ! Thanks so much for that tool. How can I insert it by this generator ? I think it needs a little improvement. 2 solutions : add this token or ... a way to add some special characters linked to some little image that we can use in description. I still couldn't solve the problem with icons in single lines, but at least it is possible to use the workaround mentioned above.